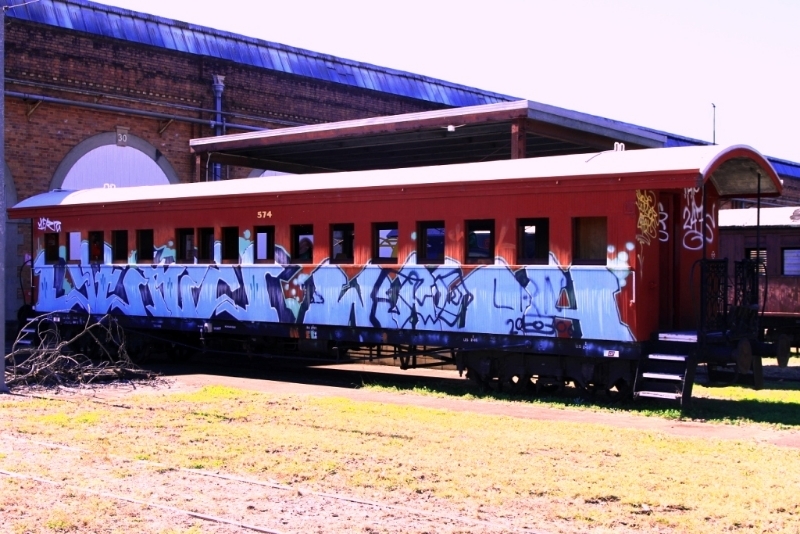 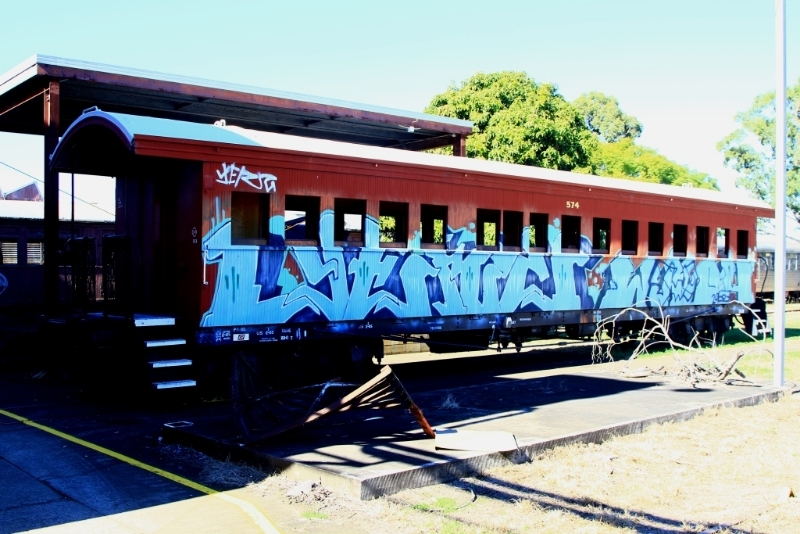 ATRQ Members interested in obtaining surplus Queensland Rail Heritage Carriages have an opportunity to bid for three wooden cars that have become available. 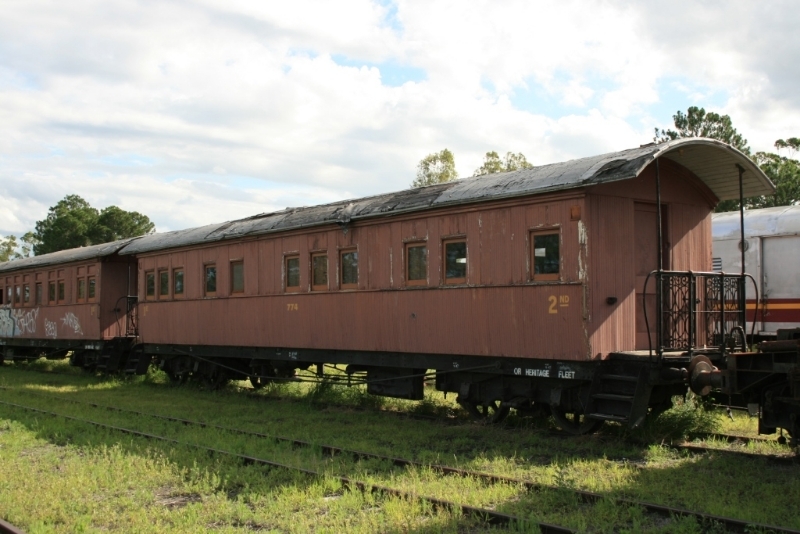 Please contact Kristine Clarke at Queensland Rail Heritage direct for more information. 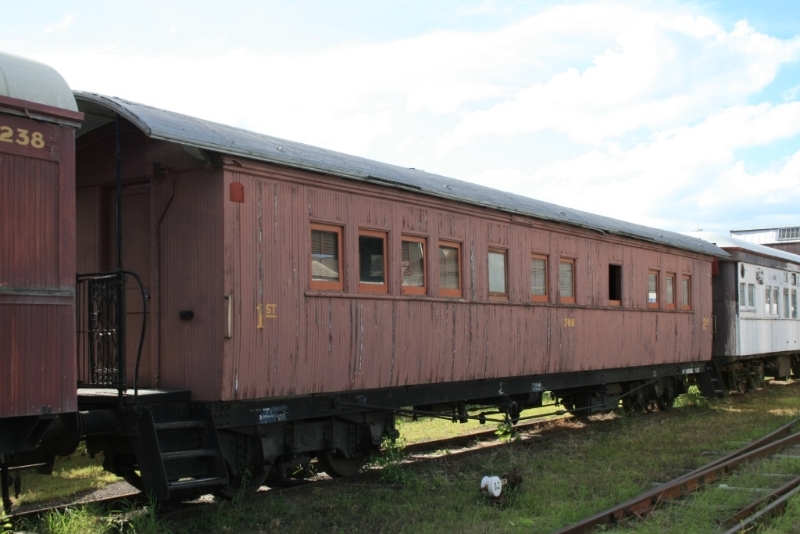 The cars are BL 574, 768, 774, photos of which are in the gallery below.